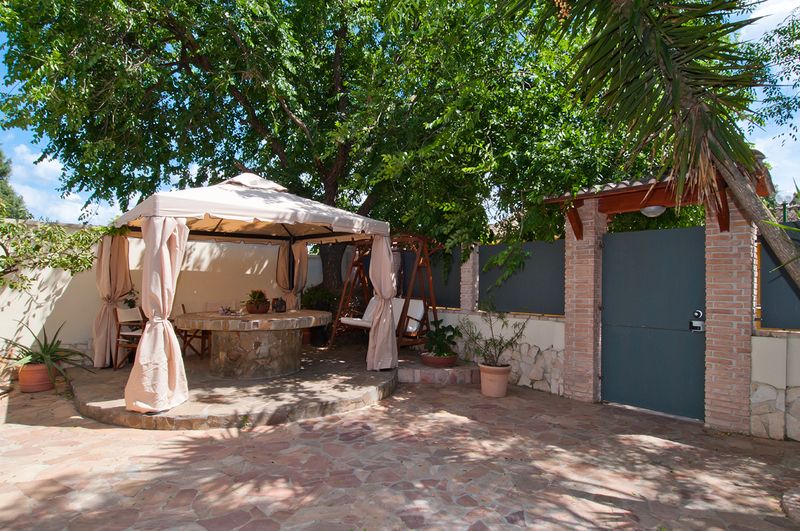 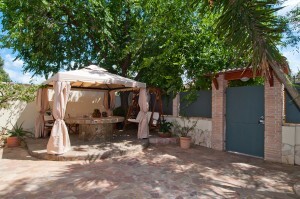 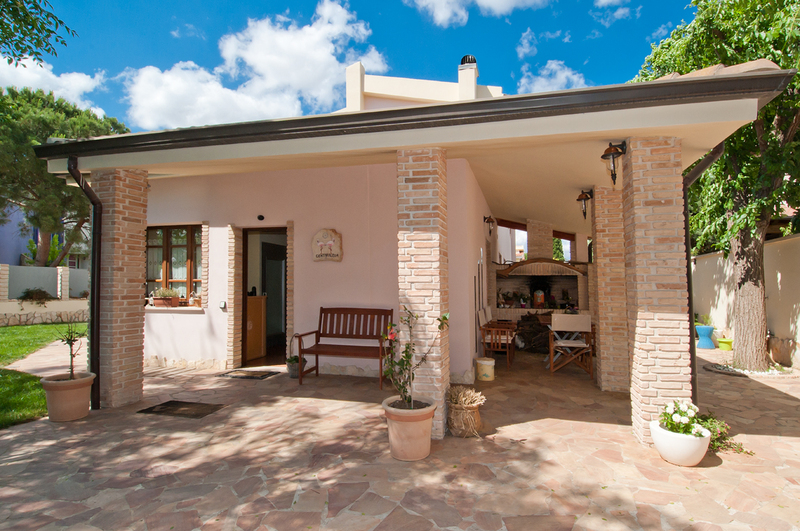 If you want to spoil yourself and enjoy the seaside of South Sardinia, you can find in this small but enchanting corner a Room and Breakfast “GENTARRUBIA. 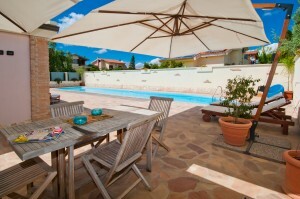 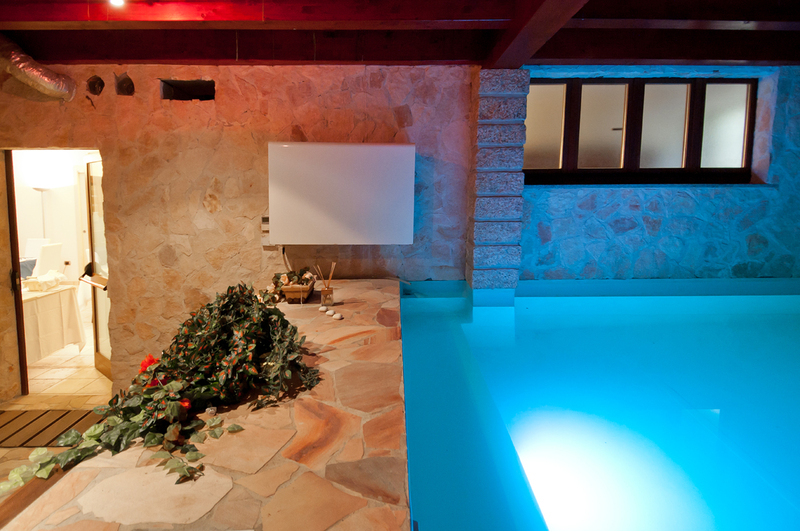 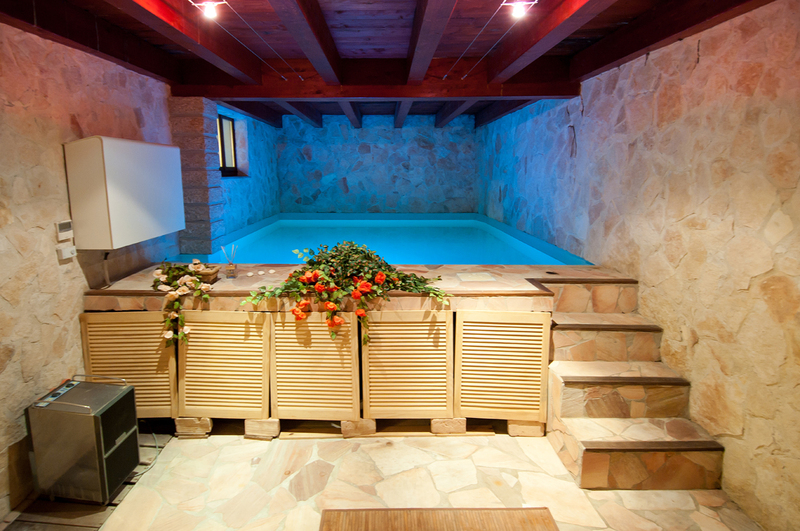 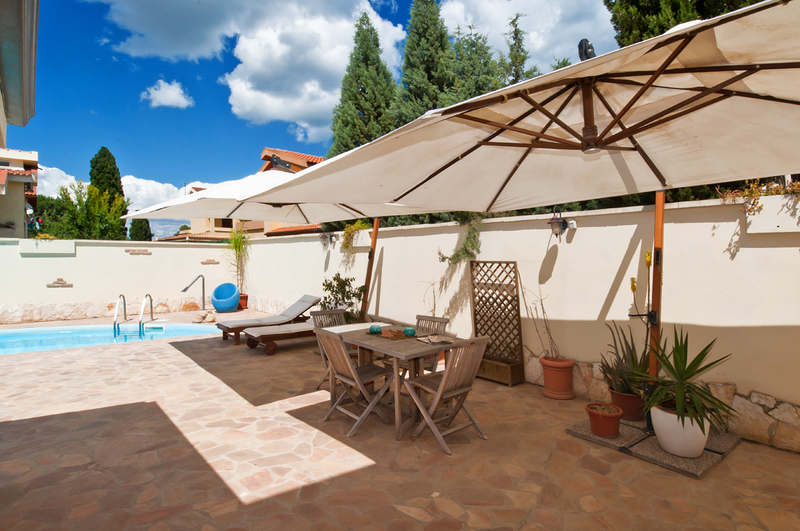 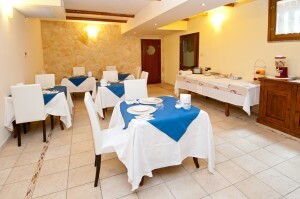 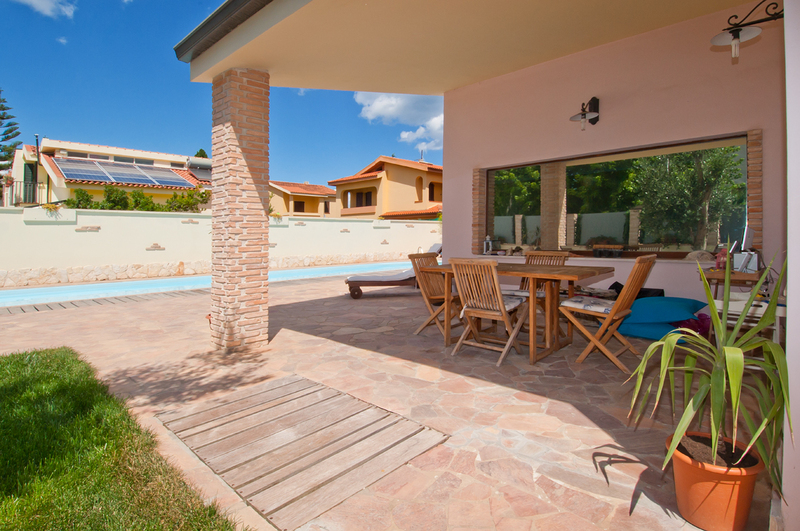 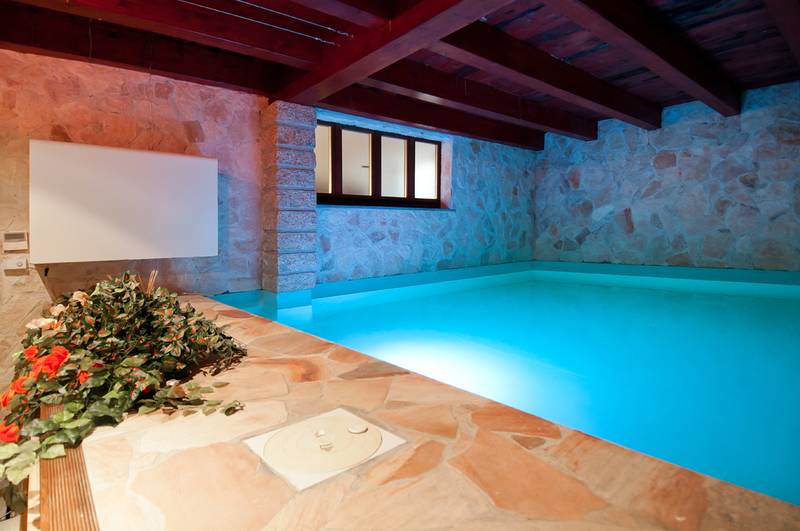 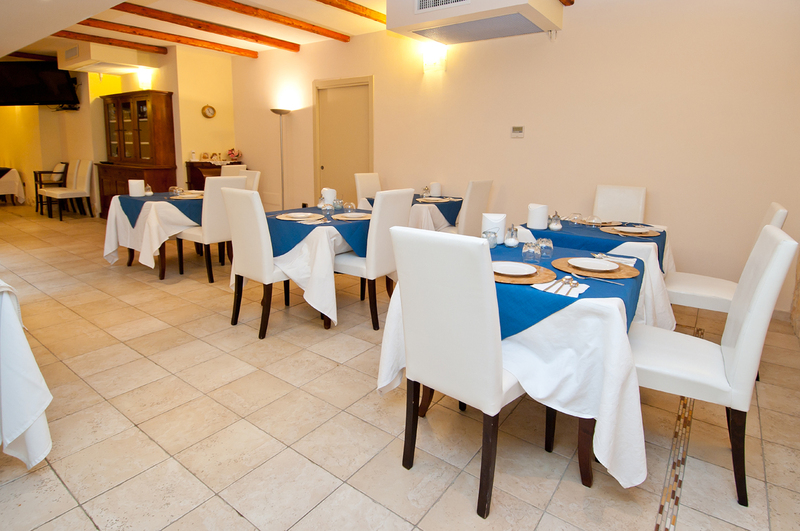 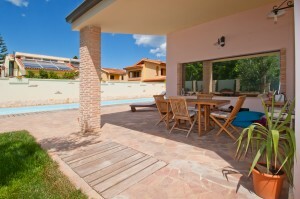 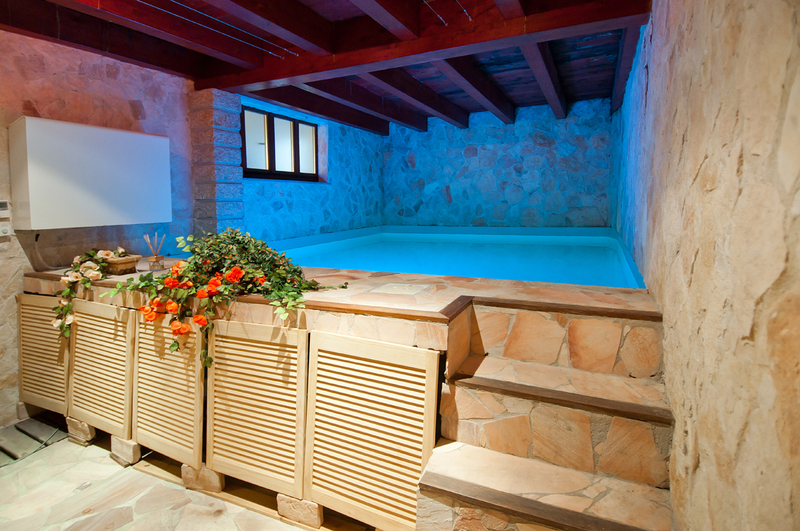 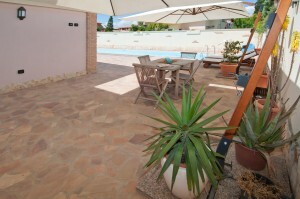 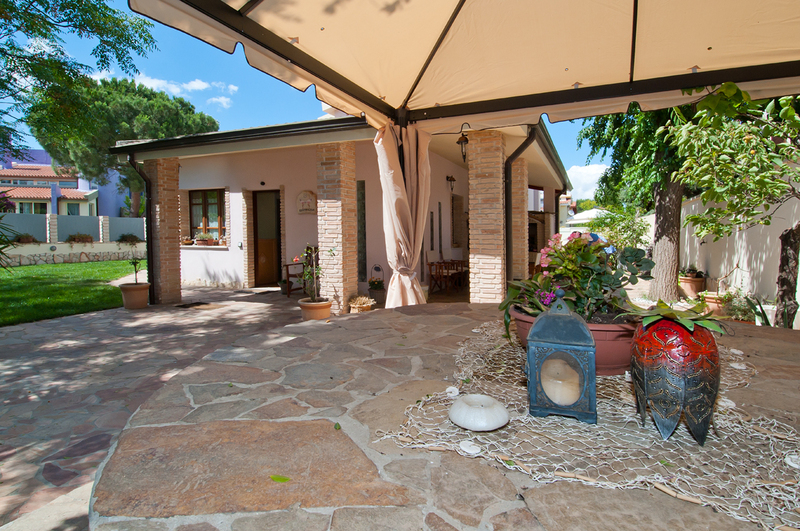 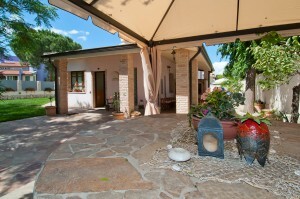 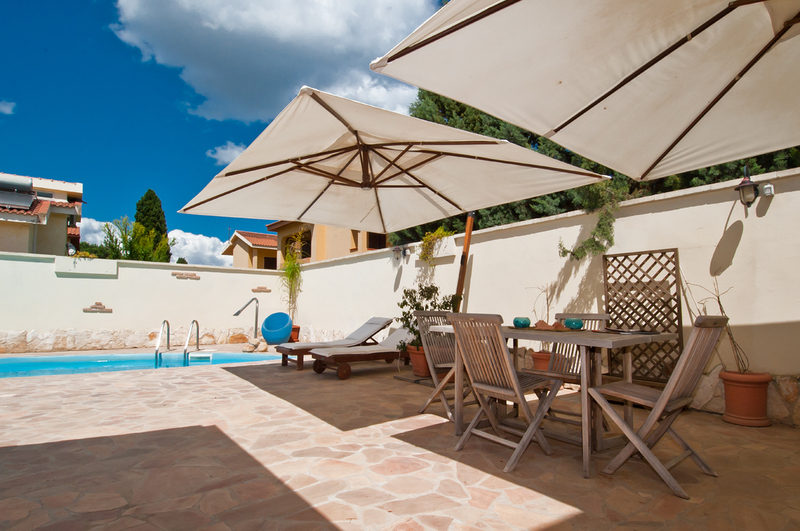 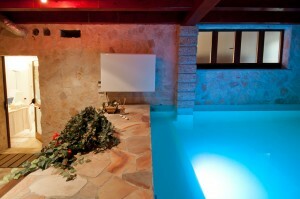 The hotel completely renovated repeats cleaved in Sardinian style. 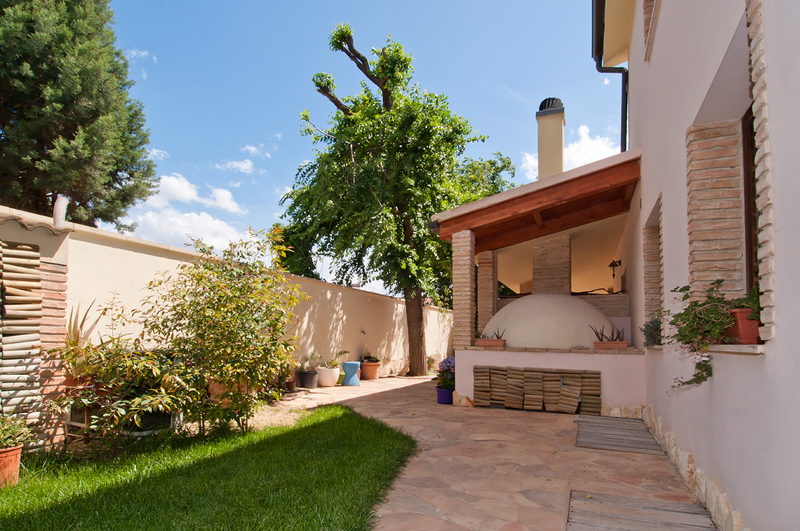 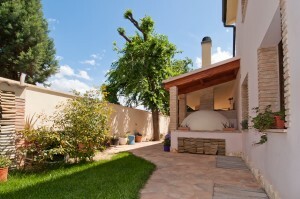 There is also a small oven attached typical Sardinian, also restored, reminiscent of times gone by. 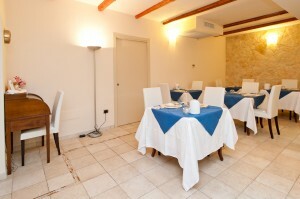 Professionalism is two things. Firstly it is always doing our utmost to ensure a safe, legal, efficient stay that meets the needs and expectations of our customers.